Remember to check our NEWS page for updates and news from the Church! 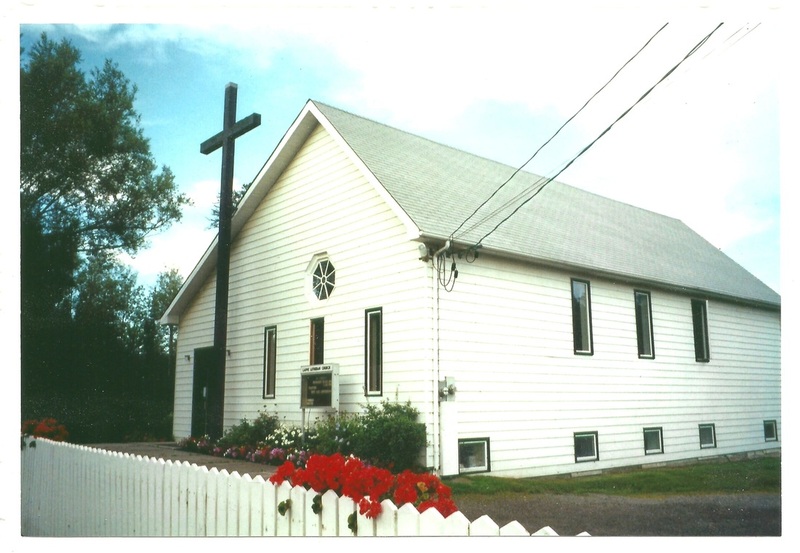 Established in 1917, Lappe Lutheran Church is located in Lappe, Ontario. Our congregation is led by Rev. Neil Otke. Sunday morning worship services begin at 11:15 a.m., with Holy Communion being held on the first, third, and fifth Sunday of the month. We also have Sunday School every Sunday during the Worship Service from September to June. We invite you to join us for our services and activities at Lappe Church and hear the Good News of Jesus Christ! Our confessions and practises are based on the foundation of God's Word and the belief that God's gift of salvation is found only through faith in Jesus Christ, God's only Son. We are one of more than three-hundred Lutheran Church-Canada congregations.